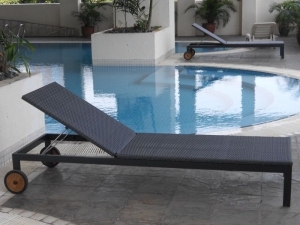 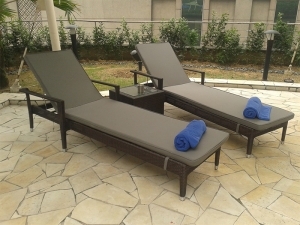 Enjoy the sun while you still can on our comfortable and multiposition loungers. 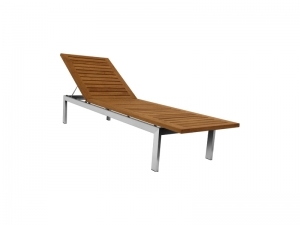 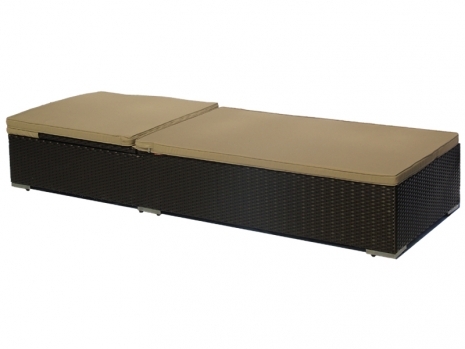 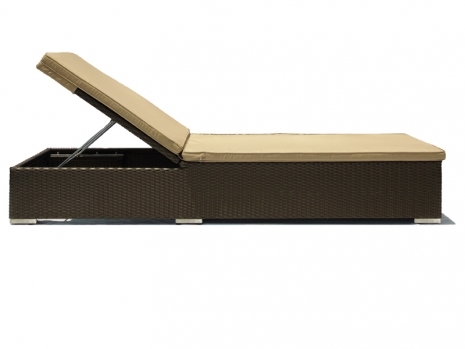 Our Deasru Lounger pairs perfectly with our other synthetic outdoor furniture collection. 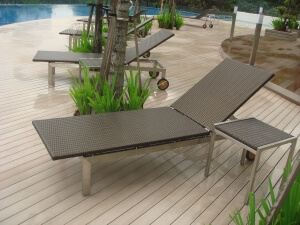 Made of high performance materials, sturdy aluminium frame with all weather weave in Rehau and Viro fibers. 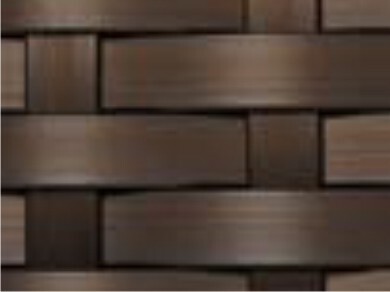 Colour fast, exceptionally strong and resistant to sun and rain. 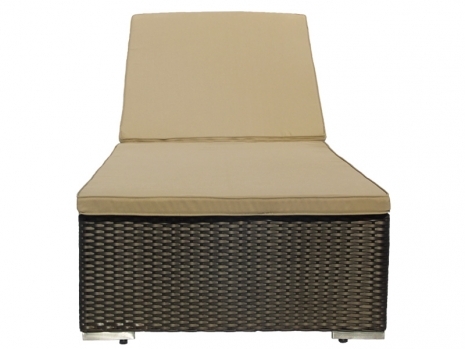 Durable yet lightweight and easy to maintain.